I got this only because it was so over-hyped, it is silicone based primer and when I tried it the first time didn't see anything amazing and regretted that I even got it because I have Benefit porefessional and Dior mattifying primer and I like them a lot better. After trying it many more times I still don't think that it is worth it for mtysleft. However I was doing head-shot photo-shoot and one of the men had really large pores and this was the only silicone primer I had with me so I used it and Omg I don't know how or where but the pores literacy dispeaed in front of my eyes as I was applying it, I couldn't believe it. 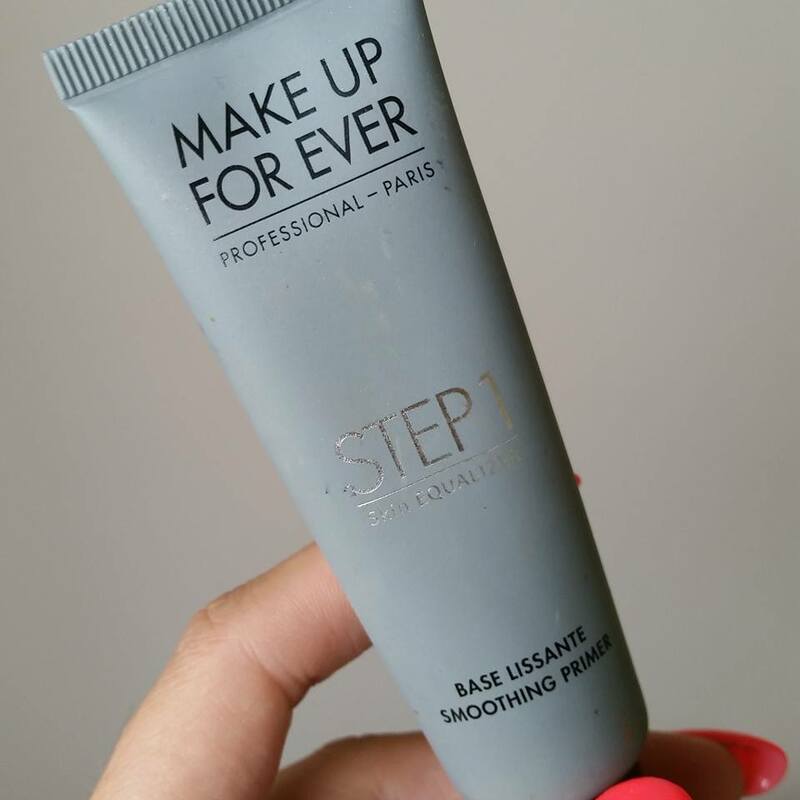 The primer made his skin so smooth and pore-less the foundation afterwatds glided on. So my suggestion is to try and get a sample if you are buying it for yourself, because with makeup it mostly all depends on your skin what may not work for me, may be a miracle product for you as it was in the photo shoot. If you are makeup artist or do friends makeup this is something worth looking into to having in your kit. I don't remember the price but it was a bit over 30 euro, and the primer isn't on the Makeup forever website, but you can get it in store.